Lucie Hauri mainly lives off illusions. For more than 30 years, the German-Swiss has been fulfilling the real estate dreams of her international clientele. 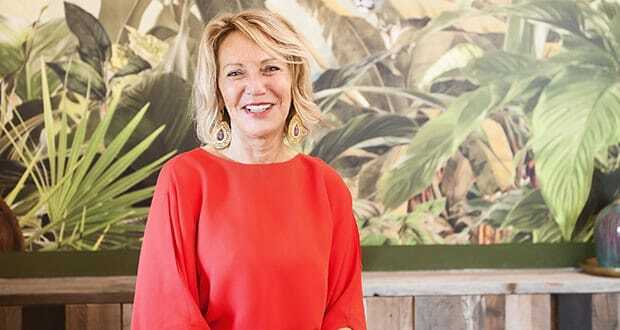 Her business hotspots include the romantic southeast of Mallorca and, mainly, around its secret capital Santanyí. Here, Lucie recently opened a business centre – so far, unique on the island – called ‘East 26’. 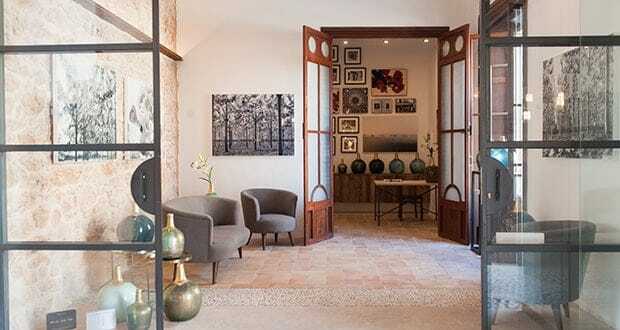 Located in an extensively reformed manor house, it features the main office of Hauri’s own real estate agency, including the associated project management, a shop for exclusive furniture and living accessories, an art photo gallery, and a company specializing in interior design. 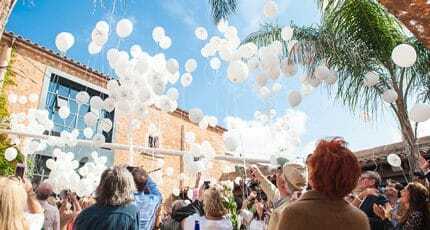 In addition, there is a chic restaurant in the large and light-flooded courtyard of the property, including a cocktail bar and a garden for events. Like Melanie and ‘Peppo’ Mayer for example. The two experienced Viennese restaurateurs – who are known not only to many Austrian holidaymakers or island residents from the popular ‘Mayerei’ – have been running the ‘East 26’ restaurant since the middle of April. “We want to offer our guests a charming crossover of Mediterranean and Asian cuisine,” says ‘Peppo’ Mayer. Both he and his wife find Mallorca to be a whole new gastronomic challenge. Their eatery is intended to become a meeting point for everyone in Santanyí, particularly for locals. Accordingly, you can have breakfast in the restaurant, tapas are offered all day, and there’s a daily changing lunch menu, as well as coffee and cake served in the afternoon. In a garden behind the inner courtyard, the Mayers also organize company or private events on request. 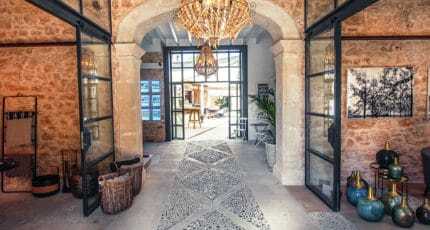 ‘East 26’ is also a new territory (workwise) for the Swiss couple Sibylle and Pascal Schaller, who are the managing directors of their Mallorca branch of the internationally active interior architecture office “Iria Degen Interieurs”. In addition to designing interiors and exteriors “with a feel-good atmosphere”, they also want to support future property owners on the island with the planning and individual advice of their projects – from the first draft to the handover of keys. 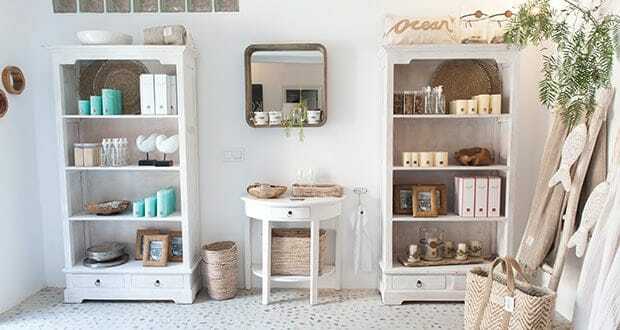 The company’s portfolio also includes home accessories from the international designer label ‘theroomers.com’. A large and frequently changing selection of indoor and outdoor furniture and matching home accessories can be found at ‘Koyo’, which is another integral part of ‘East 26’. 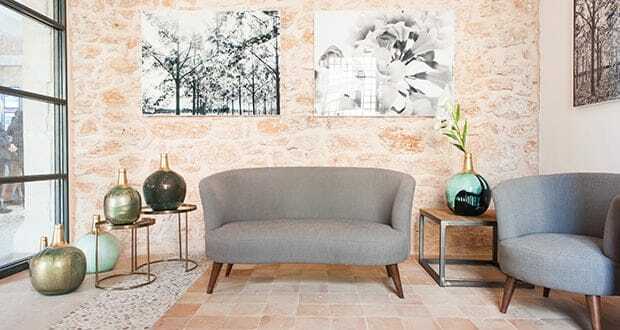 In addition to collections of the French design label ‘Rivière Maison’, the furniture store – run by the two Germans Carola and Jörg Brinkmöller – also includes products from renowned German kitchen manufacturers. However, the shop is just the tip of Brinkmöller’s business undertakings. 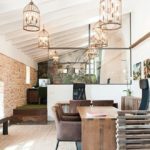 “We would like to – as a partner – accompany house and apartment owners in Mallorca who aim for a new interior or exterior design. Thanks to a network developed over many years, we can also take on more complex projects, “assures Jörg Brinkmöller. Last but not least, with Vanessa Jasmin Panné, a professional photo artist is one of the partners of ‘East 26’. In her showroom you will find an impressive collection of still life and landscape images from the German designer and photographer, partly produced on the island. 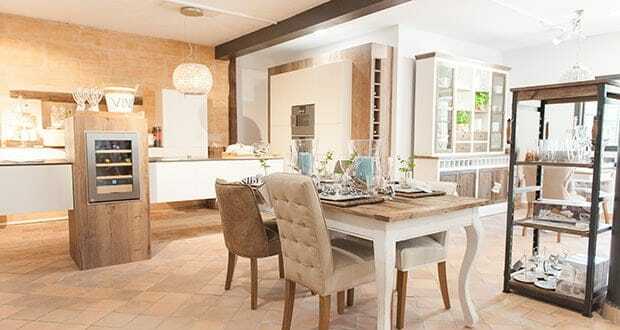 “I have a great passion for interior design, and I know how difficult it is for many people to furnish their homes according to their style,” says Panné. Also for this reason, all of her high-quality prints can be customized in different formats and materials. In the photo art gallery ‘VJP’ there are also a lot of other interesting furnishing ideas. 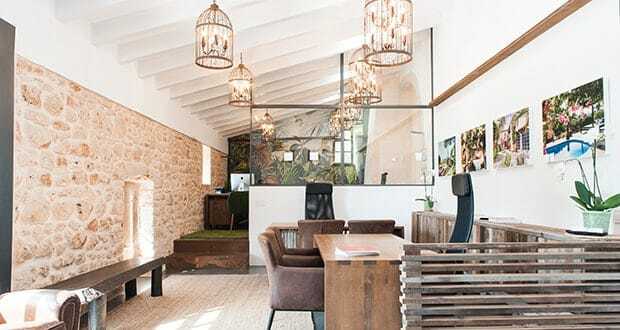 We hope you have found this article about the A new centre of creativity in the southeast useful and that you have many memorable stays in Mallorca as a result of our recommendations.